When you think of kitchen utensils, chances are you think of knives, forks, spoons, spatulas, and ladles. For most people, a fully stocked kitchen has specific items that we’re used to seeing on grocery store shelves. 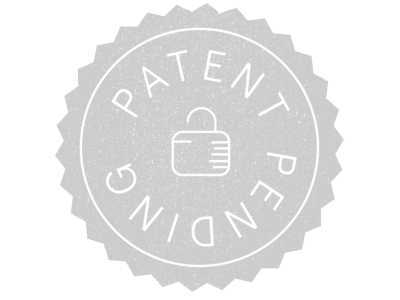 We don’t really expect to see utensils whose purpose we can’t identify immediately. But it turns out that there’s a whole world of wonderful kitchen utensils that don’t appear in the standard American kitchen, and they make life wonderful. 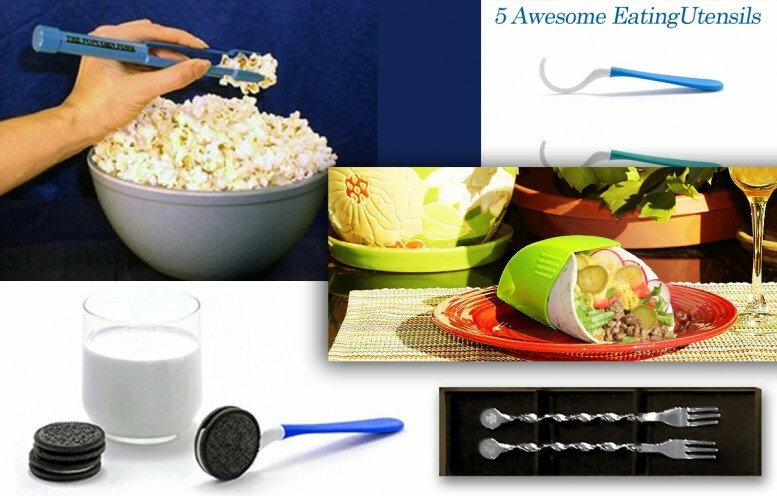 Check out this list of awesome kitchen utensils you don’t have, and see how many you can’t live without now that you know they exist! Raise your hand if you’ve ever not popped a bag of popcorn at work because you knew you’d get grease all over your keyboard. Our hands are way up in the air. Popcorn is the perfect snack in the office or at home, but it’s definitely a bummer when you start leaving buttery fingerprints everywhere. 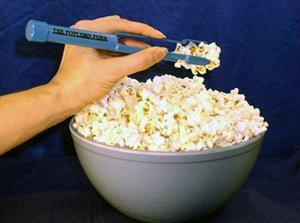 The Popcorn fork lets you munch without getting your fingers messy. It even has a built-in salt shaker in the handle! 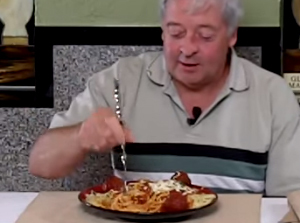 If you’re tired of twirling spaghetti on your fork by hand, the original pasta fork is for you! 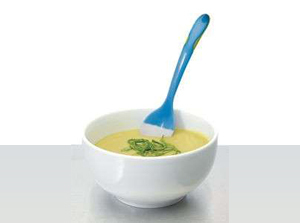 It has a twisted design that twirls itself when you slide your fingers down the fork. Eating spaghetti just got easier and way more fun! 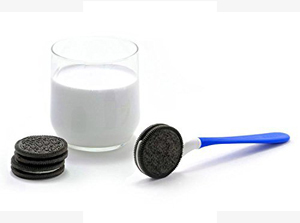 There are two kinds of people in the world: those who dunk their Oreos in milk and those who have been living under a rock. The Dipr Ultimate Cookie Spoon holds your sandwich cookie so you can dunk it in a glass of milk without dropping it, without worrying about it crumbling, and without getting your fingers messy. Parents have known about heat sensitive spoons for babies for years. When you’ve just mixed up some bland rice cereal, you don’t want to accidentally burn Junior’s mouth on it. But there’s always been a certain assumption that grownups didn’t need them because grownups could tell for themselves if food was too hot. Tacos are delicious, and they are also incredibly annoying when they decide to dump their contents out the other side when you take a bite. The taco grip saves your fingers, your shirt, and your dignity while you’re chowing down on a taco. 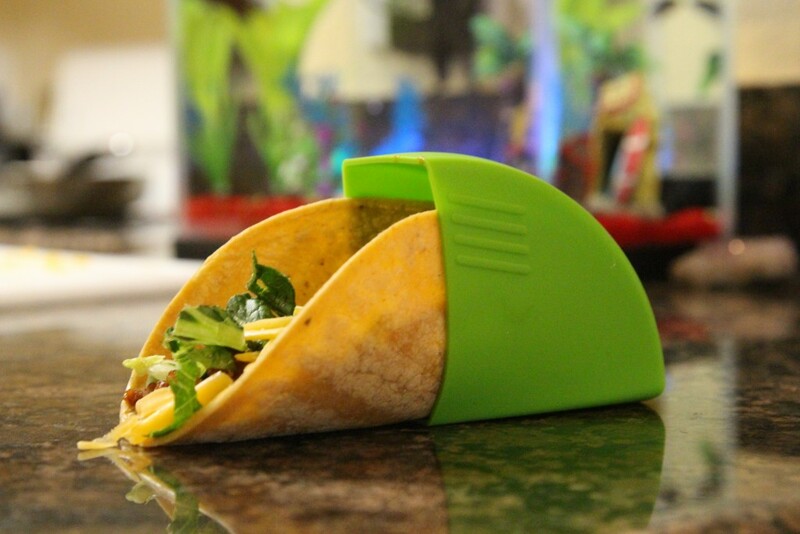 It’s easy to use, too – just pop your taco into the taco grip and devour it with relish! The taco grip will save your sanity on taco night and let you enjoy your favorite food without any mess at all.